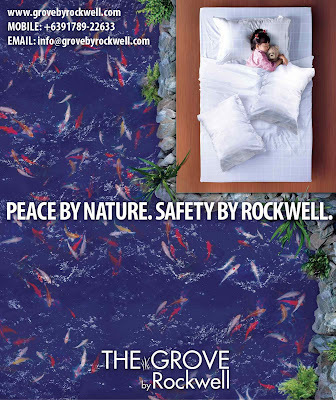 Experience the kind of peace of mind you can only get from a 100% Rockwell planned development like the Grove. The peace of knowing that The Grove has 100% back up power and security measures which even the most paranoid would approve of. The sense of calm from finding out that floods will hardly be a problem - thanks to the 100-year cycle flood study. 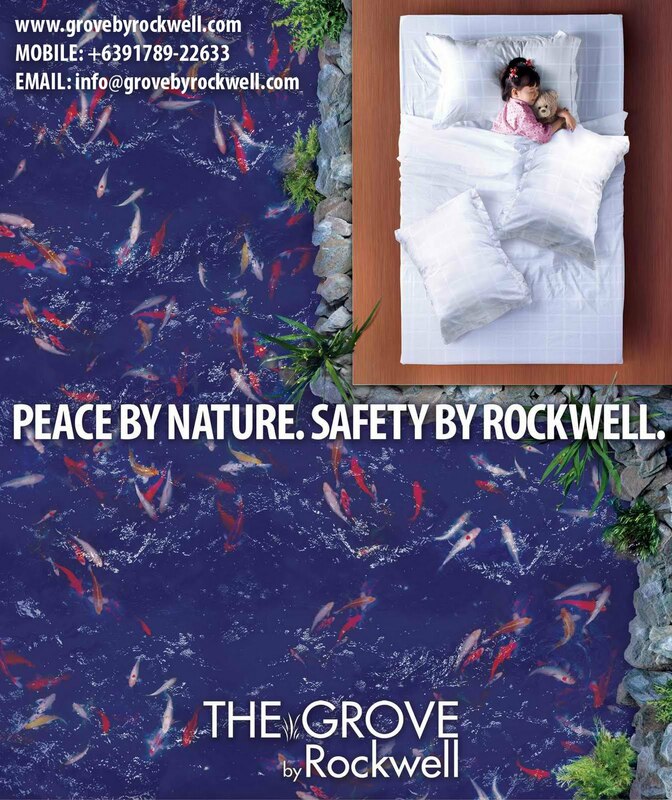 Go ahead, sleep well knowing that The Grove is 100% Rockwell!